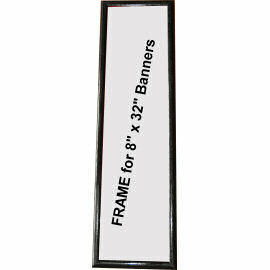 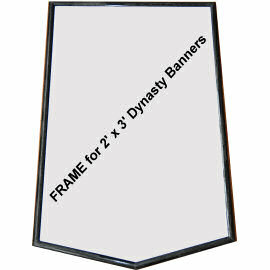 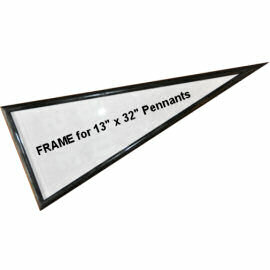 Below is the recommended pennant stick, pennant frames, and a link to our college pennant sets of your favorite NCAA conference. 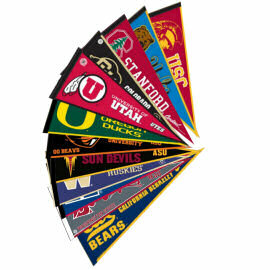 Our College Pennant Sets include Big Ten, Ivy League, PAC 10, Big 12, ACC, SEC, Big East, Conference USA, Mountain West, Armed Forces collections, and more. 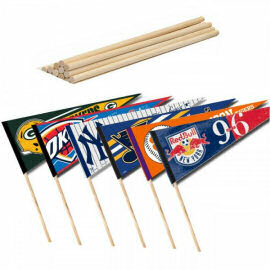 These are full NCAA conference sets.